Fashionable yet tough, our stylish range of safety footwear features lines designed for light, medium, and heavy industrial use. 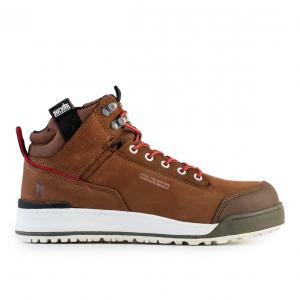 We have rigger boots and steel toe work boots, as well as safety trainers and shoes. Scruffs safety boots tick all of the boxes, with all our footwear brilliantly combining comfort, style, safety, and durability. We've devised ways to deliver slip resistant, impact and pierce protection without piling on the weight. 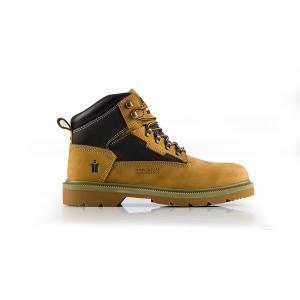 This has resulted in a line of lightweight safety boots that provide comfort and security for extended on-site periods. We work with materials that deliver the desired durability. At the same time, our items looking just as good as the lines you might find on the high street. 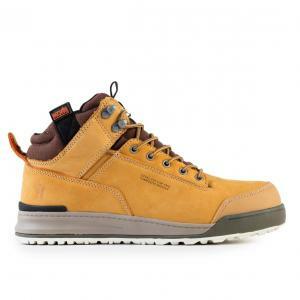 But of course, we also have plenty of lines for those who require a more solid and bulky work boots for heavy industry. 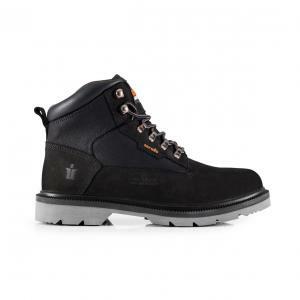 Why shouldn't you look good whilst working on site? We offer a great choice of different styles. But best of all, there's free delivery on all orders over £50!